In these workshops students will learn the importance of upcoming technologies such as of Embedded System/ IoT/Machine learning, etc and trends for the future. 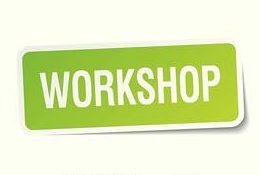 These workshops are hands-on course especially designs for UG/PG students to develop their hardware and programming skills. These courses will help students to develop their research interest, Proof of Concept (PoC), and prototyping their ideas.